This post was sponsored by Favado however all opinions are 100% by own. I always have holiday dinners in my house. I love to cook and I love having my family over. 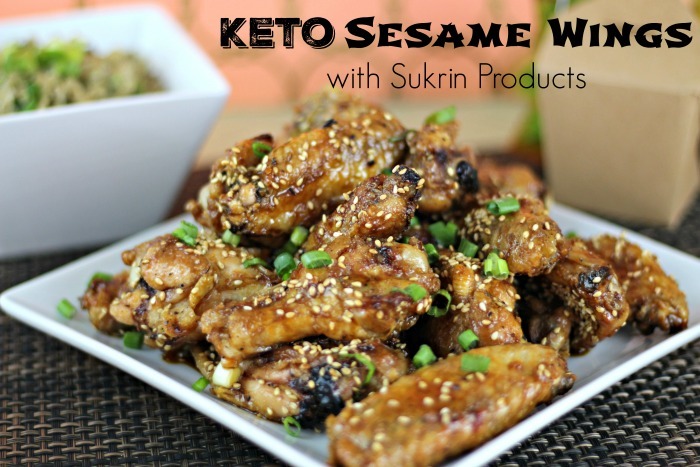 Every time I have to cook a big meal for a holiday or birthday I make sure to look at the circulars of my local supermarkets weeks ahead to slowly buy the ingredients that are on sale that I am going to need. I then search coupon sites that match deals to coupons. I save a lot of money doing this but it became so time consuming. That is until I got the Favado App. It is a free app that you can get on Apple or Android devices. You just easily create an account, enter your zipcode, pick the stores you shop in and get a whole list of deals. You can browse through food categories and even compare prices of two stores at the same time. My favorite feature is the paper clip! 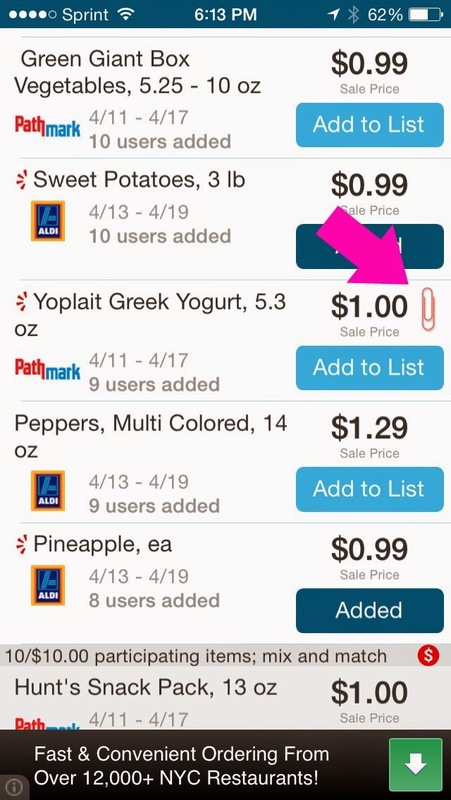 Every time you see a paper clip near a food item there is a coupon that you can score with that particular item to get an even better deal. 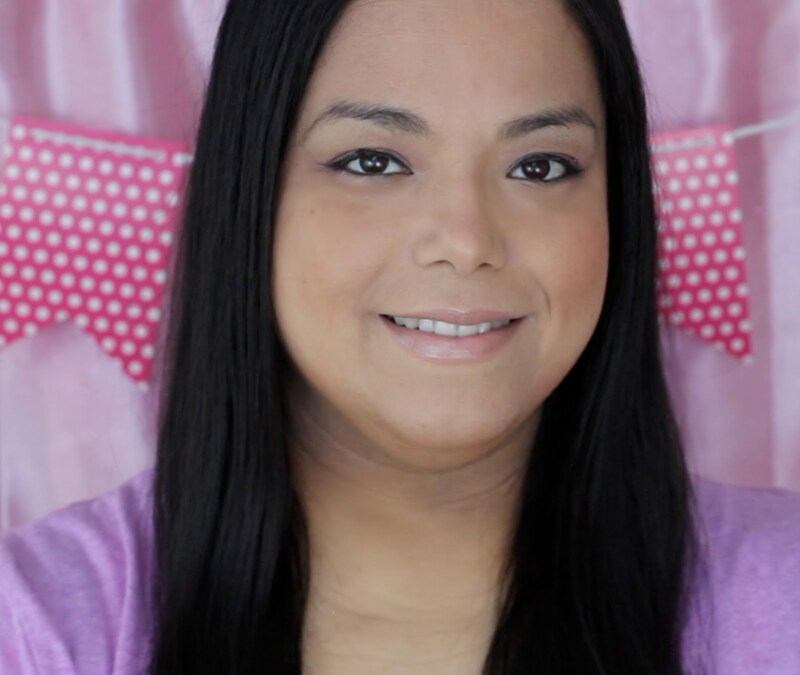 If you still haven't planned your Easter dinner or want to try something new Favado even created an Easter list and recipes you can just print out. I definitely want to try those potato rolls! If you want to check it out just click the image below. 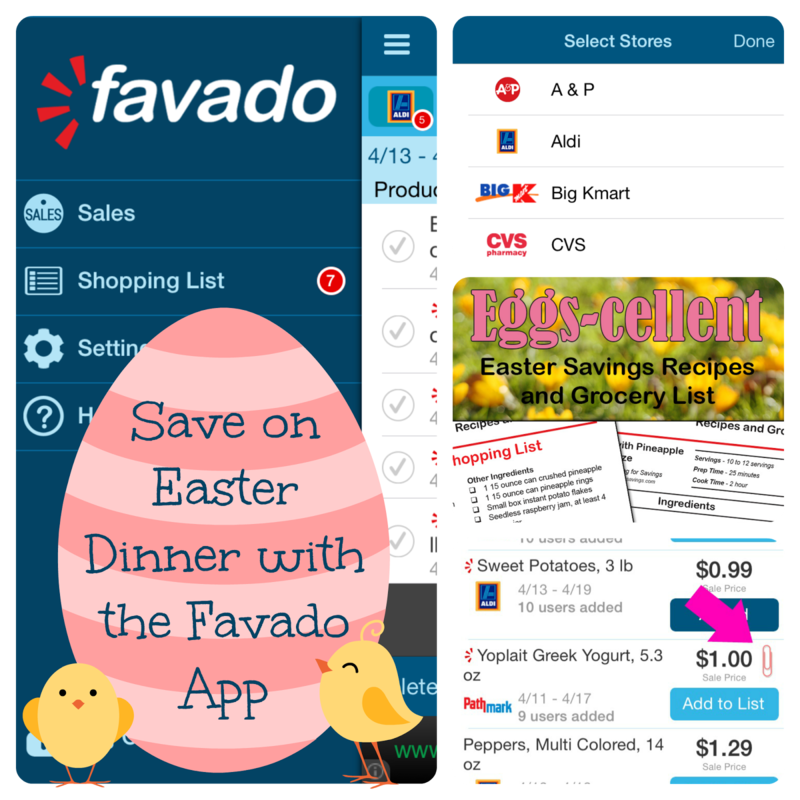 If you are ready to start saving on your groceries just click the link and set up an account with the Favado App. Just downloaded this app and I am so excited about it...annoys me to no end when I buy something and then find out it was on stock-up sale price somewhere else. I'm definitely going to have to check this one out. I love coupon apps....or well, anything that gets me a good deal! Thanks for sharing. Very cool app! I'll have to try it. I absolutely love coupon apps! man...i love saving with Favado!! I just gave this to my wife who is going shopping now for our dinner.. This is great. I will download this app!! That does sound convenient. I have a regular phone though so I can't use it. Seems like a great app. I'll have to try it next time I go shopping. Wow this app looks so helpful! Will def be checking it out asap! I wish we had an Aldi here! I don't have a smart phone, but I'm sure this is a helpful tool for those who do. Sounds like a very helpful app, thanks for sharing this one. I have heard awesome things about Favado and yet to download it! I need to!! AND i love this grocery list!! So great! Thank you for sharing! How easy is this? I'm sure this app would make my life a lot less stressful. I'm ready to go shop and save! This looks like a really incredible app. Who doesn't want to save money these days? I can definitely see this helping people save money all year round on groceries. Wow! I love this. I must download this app. This must be a real money saver. Thanks for sharing with us. I will definitely be checking this out for my Mom - she has an Apple I do not! She is also the one who is always looking for coupons and the store with the best prices. I really should but i'm not always that prepared! This looks like an awesome app! I need to download it! Thanks so much for sharing. This is a nice app to try especially for budget and time conscious buyers because you can accurately assume what you can get and what you need to pay in advance. I always get into unplanned grocery shopping and when I pay on the counter I am thankful I have enough funds to pay what I have picked I should make use of this nice app. Love this! Going to have to get this one now that I have a new phone.